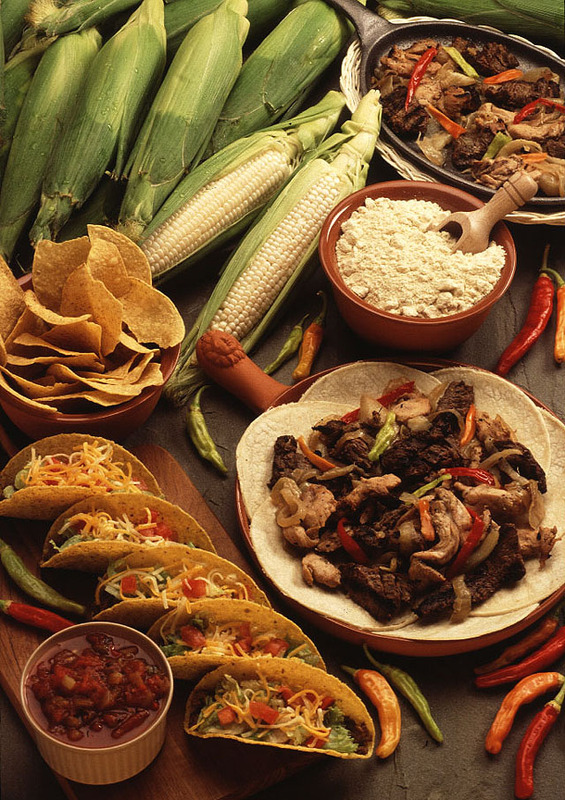 From north to south, east to west, Mexican food is so vast and rich it will be impossible to condense our entire cultural heritage in one place. We are on a mission to show you what authentic Mexican cuisine is. Dos Chiles is not your typical burrito and chimi changa outlet. Believe it or not, these are not originally from Mexico! 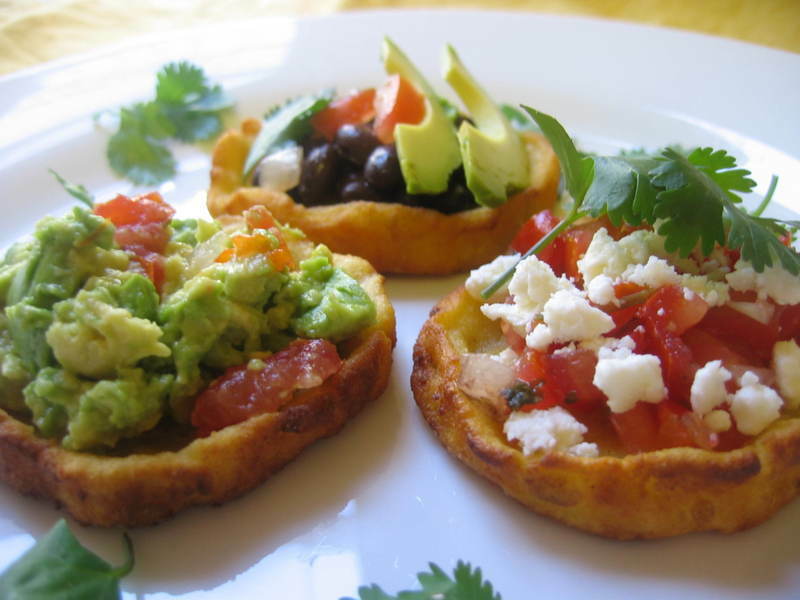 These are good examples of American food with a Mexican twist. We would love to design a menu just for you! We deliver! Some charges may apply.